There are several different types of tongue thrust. An anterior open bite refers to the improper closing of the lips. The child often keeps his lips open and the tongue is visibly protruding. With an anterior thrust, the upper incisors are protruded. Children with a bilateral anterior open bite often have a larger than normal tongue and the molars are the only teeth that touch each other when the bite is closed. 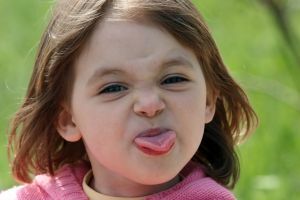 Improper positioning of the tongue may not seem like a big deal, but it can affect your child’s speech and even the alignment of his teeth. About 4 lbs. of pressure are exerted with each swallow and the average human swallows about 1,200 to 2,000 times every 24 hours. When the tongue presses against the teeth frequently it can push the teeth out of alignment. This necessitates the use of orthodontic appliances. If the tongue thrust is not corrected, the child can push his teeth out of alignment again, even after they are corrected with braces. It is normal for infants to exhibit a tongue thrust swallow. Typically, children abandon this pattern of tongue positioning as they grow older. If you suspect your child still has tongue thrust, observe him for the possible signs of the disorder. In addition to incorrect pronunciation, parents may notice that the child may frequently leave his lips parted, even when he is not speaking. He may often breathe through his mouth. Parents may notice mouth sores and chapped, cracked lips from frequent licking of the lips. 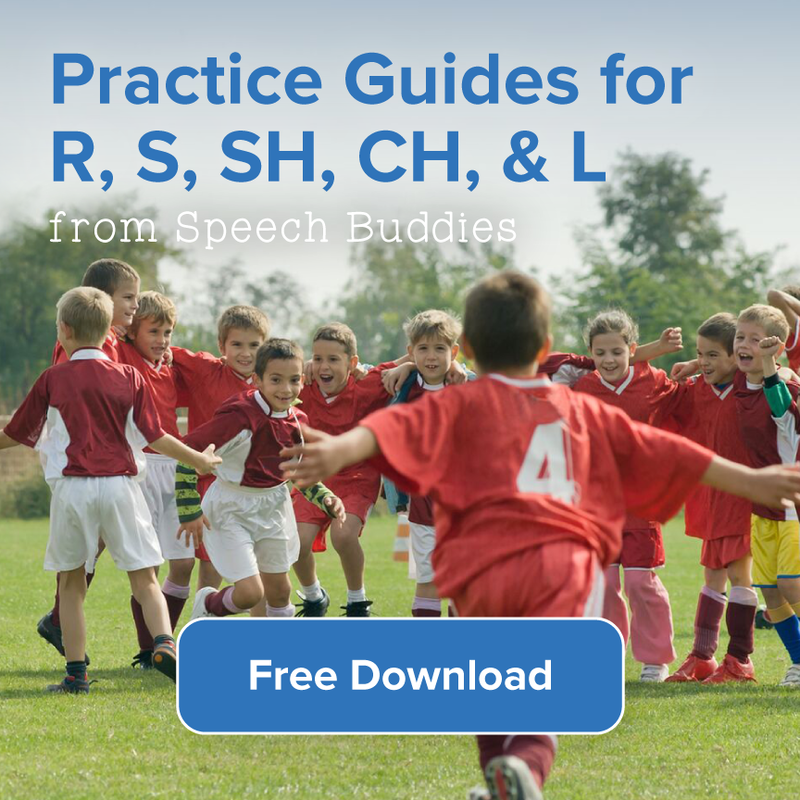 A speech-language pathologist (SLP) may diagnose a child with tongue thrust after evaluating him for a lisp. If the child does not display any speech abnormalities, he may not be diagnosed with tongue thrust unless a dentist or an orthodontist discovers the problem. A physician should also evaluate the child for the possibility of a blocked airway due to allergies or enlarged adenoids and tonsils. The treatment of tongue thrust depends on the child’s individual needs. 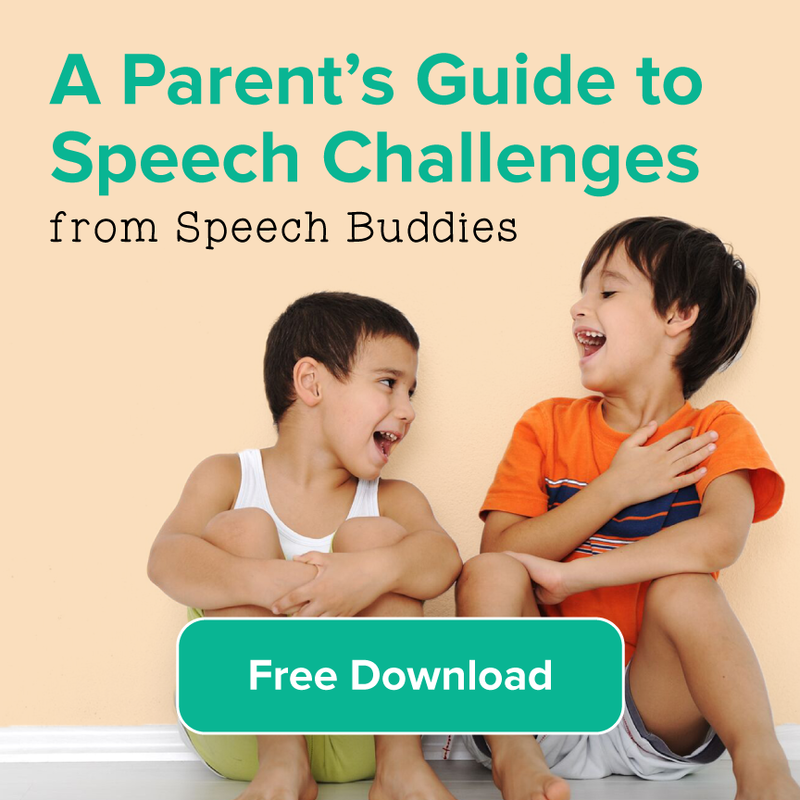 If the tonsils and adenoids are enlarged, surgery may be required prior to speech therapy. The speech therapist will then work to correct any additional problems that may be contributing to tongue thrust, such as lip biting and thumb sucking. 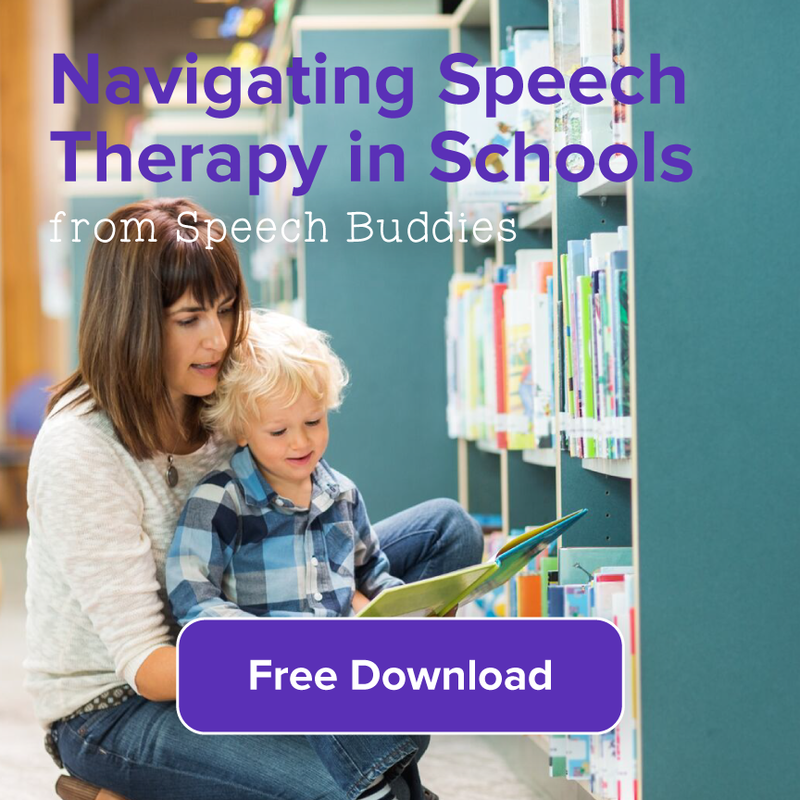 Your child’s speech therapy will then likely focus on raising awareness of the positioning of the tongue and improving muscle strength, along with correcting pronunciation. 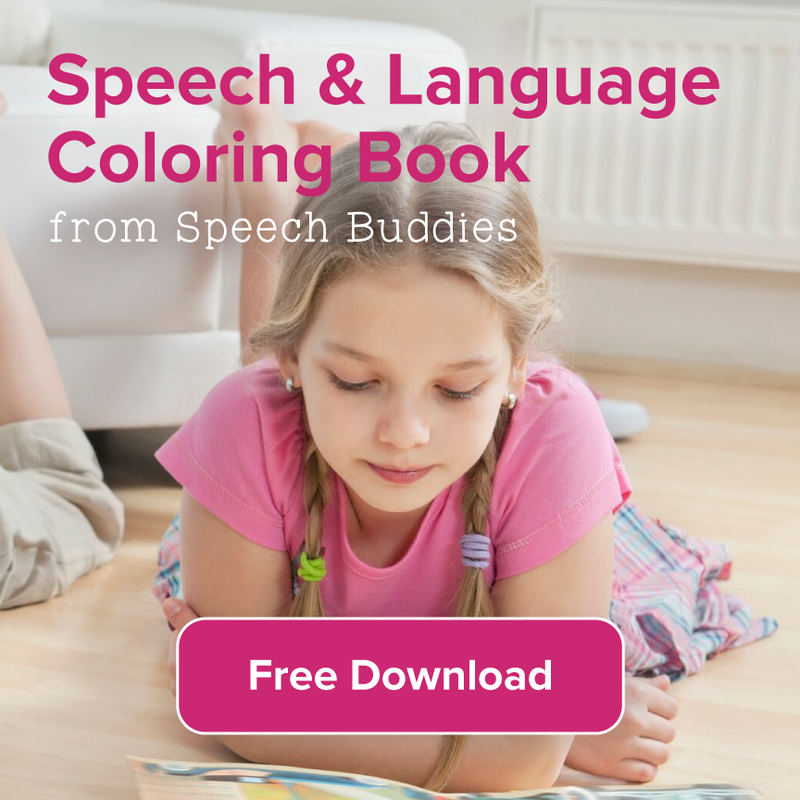 Speech Buddies’ products can help with the correct positioning of the tongue.